The rent-control laws in place in some cities across the country typically work by limiting how much rents can go up on existing tenants in certain buildings. For example, in Los Angeles, the Rent Stabilization Ordinance applies to every building with two or more units that was ready for occupancy on or prior to Oct. 1, 1978. At the time of publication, rents on existing tenants can increase by no more than 3 percent, although landlords can raise rents on new tenants to whatever the market will bear, and newer buildings are not subject to the law. Rent-control programs protect existing tenants, but they have both pros and cons for both landlords and tenants. If you're an occupant of a rent-controlled apartment, the maximum increase that your landlord can charge is capped. In communities where rents in the open market have grown more quickly than the cap set by rent-control laws, tenants have saved hundreds or thousands of dollars. This helps to mitigate the risk of living in rental housing and having your rent go up more quickly than your income, leaving you unable to afford your apartment. Some rent-control laws also limit the reasons for which you can be evicted. Rent control holds one key benefit for landlords. As a rent-controlled apartment becomes a better and better deal for your tenants, they will become increasingly motivated to hold on to them. This can create a building full of tenants that don't cause trouble and always pay their rent on time and in full. If your legally allowed rent increases keep up with your expenses, rent control can make your building easy to manage and turn it into a relatively secure cash flow opportunity. In an efficient market, prices find a level at which both buyers and sellers -- or tenants and landlords -- are willing to do business with each other. Rent control removes the efficiency from the market, since a portion of tenants are able to rent buildings at a price below that equilibrium. In a market such as New York where there are effectively more tenants than apartments, decreasing the supply of available apartments makes prices go up. In other words, if you aren't one of the lucky few that gets a great deal on a rent-controlled apartment, you'll be one of the many that pays more for a market rate apartment than you otherwise would. What Is an Unregulated Apartment? 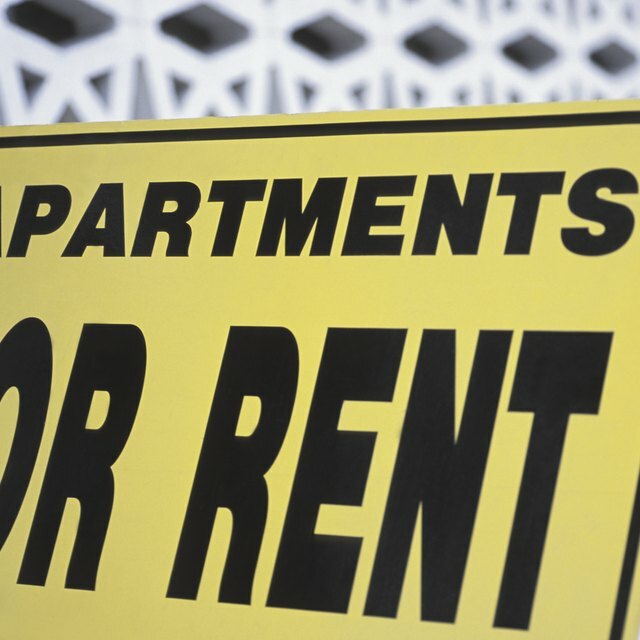 As the owner of rent-controlled units, you typically face two major drawbacks. The first is that you cannot charge the rent that the market allows. If rents in your community go up 6 percent and your maximum allowed increase is 1.9 percent, you'll have to leave that extra money on the table. Over time, this can leave you with rents that are significantly below market. In addition, since rent-control laws limit your ability to evict rent-controlled tenants or to raise their rents through improving their units, you're frequently stuck with low-rent tenants until they choose to leave.